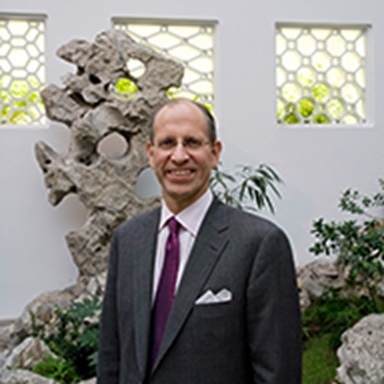 5:30 PM - 8:30 PMMet Museum Main Hall, 1000 Fifth Ave, at E 82nd St.
Join a once in a lifetime private viewing of Asian masterworks at the Metropolitan Museum of Art with Mike Hearn, Douglas Dillon Chairman of Asian Art and a former Shul Board member. Untold Stories: View exciting new Asian art acquisitions and learn the remarkable circumstances surrounding how these objects came to be part of the Met's encyclopedic collection. In addition to an after-hours visit to the galleries, go behind the scenes to a Museum storeroom for an intimate look at artworks and a discussion of how they can contribute to our understanding of Asian cultures. 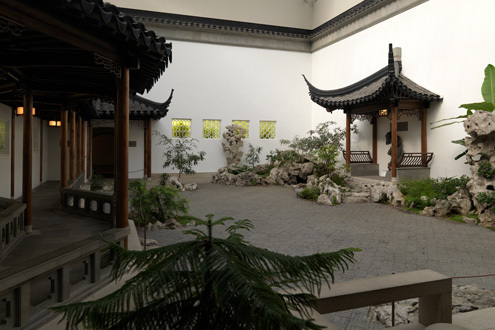 Museum Main Hall, 1000 Fifth Ave, at E 82nd St.
$125 per person. Group limited to 25 people. How many people are attending the Met Museum Tour? * Select number attending at $125 each. Fee includes a $100 tax deductible donation. Your registration is not complete until payment is processed on the checkout page.